Use them, you can't go wrong. I would give them a '15'. They do a great job and are very responsive. They did great work at a reasonable price. The owner squeezed me in during a busy time of the year and got the work done in the time frame he said he would. 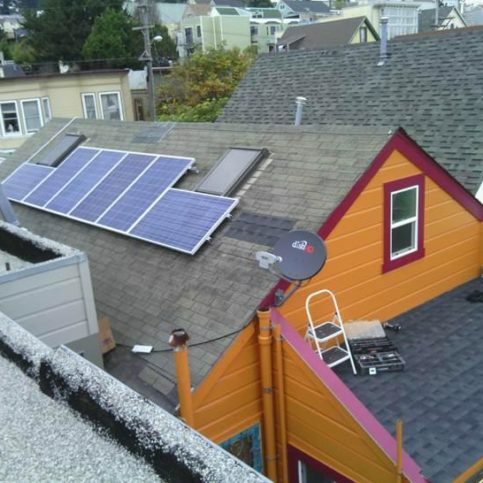 I like the fact they did both roofing and solar. They have to do them together, if you ever have looked into the solar, you will notice companies will recommend this. Because I'm very picky about what I have done to my home, they were tolerant of this fact and didn't mind me watching them closely. They had a good plan and are very organized. 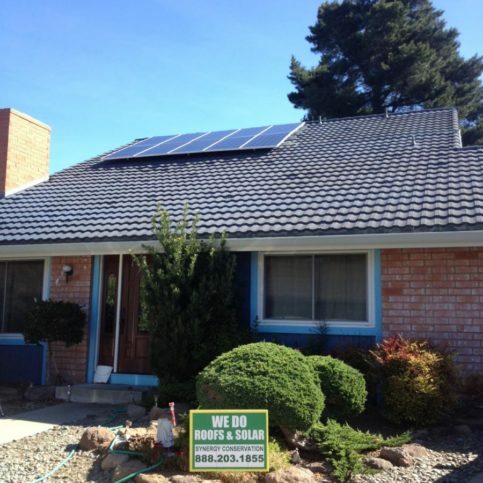 High Definition Solar is a full-service solar provider that serves residential clients throughout Northern California. 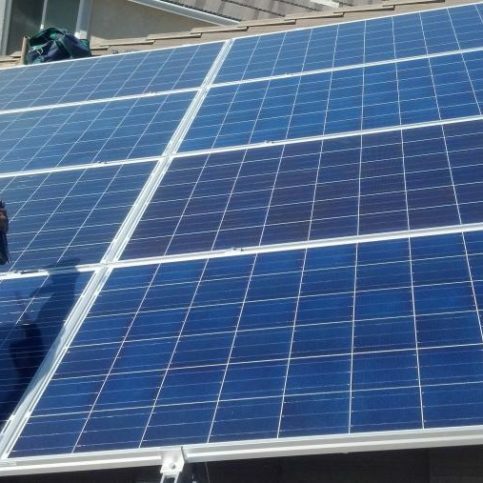 Its experienced technicians are trained to handle every aspect of solar installations, from conducting comprehensive financial and energy analyses to dealing with paperwork and permits. 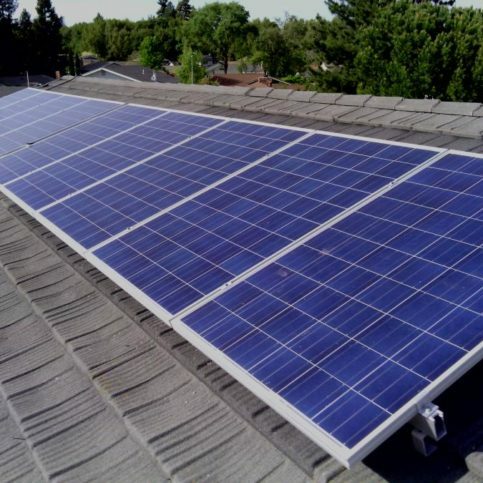 In addition to installing solar power systems, the company offers a wide range of roofing services, including dry rot repair and energy-saving upgrades. 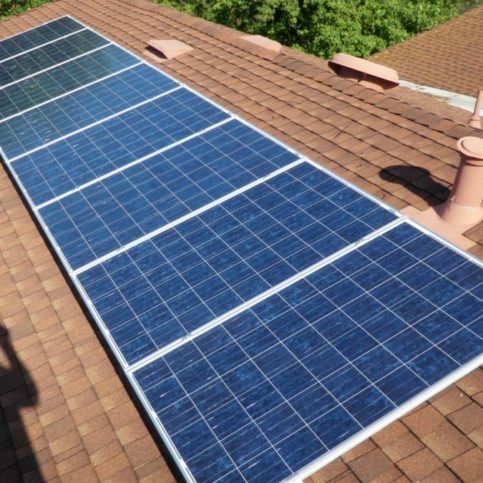 Prior to each installation, High Definition Solar’s technicians perform a thorough roof assessment so they can custom-design a solar power system that works for both the client’s roof and budget. The company provides each customer with a plan to optimize solar energy savings, and it stands behind these projections with a worry-free solar production guarantee. “We believe in solar as a secure investment, so we’re confident of its profitability for our clients,” affirms Mr. Zepponi. 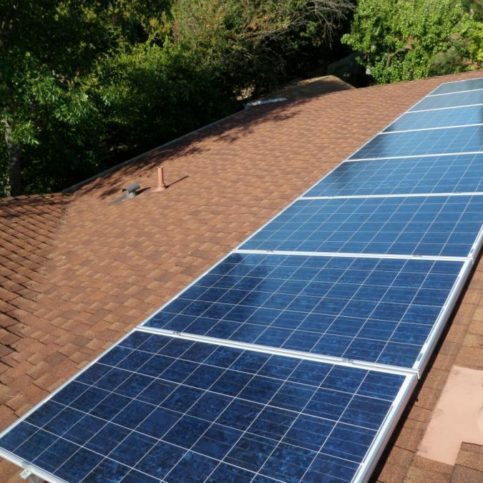 One of High Definition Solar’s specialties is installing solar systems on tile roofs. 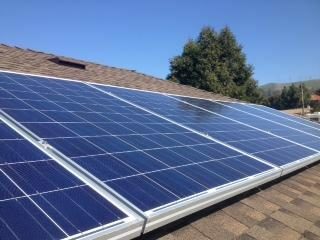 High Definition Solar has been installing solar power systems for residential clients throughout the Greater Bay Area since 2010. 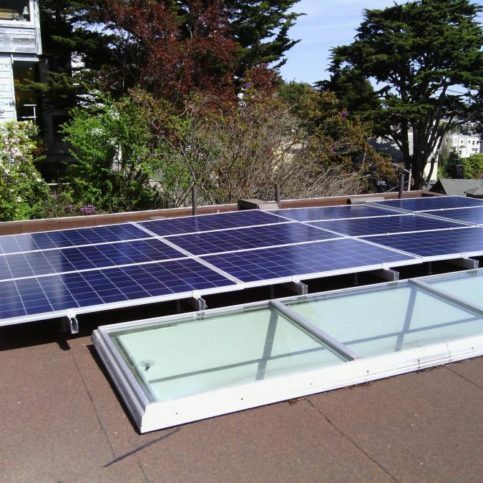 As a full-service provider, the company is qualified to handle every aspect of solar installations, from conducting energy and financial analyses to dealing with the paperwork and permitting processes. It also provides its clients with plans to optimize their energy savings, and it stands behind those projections with a “worry-free” solar production guarantee. 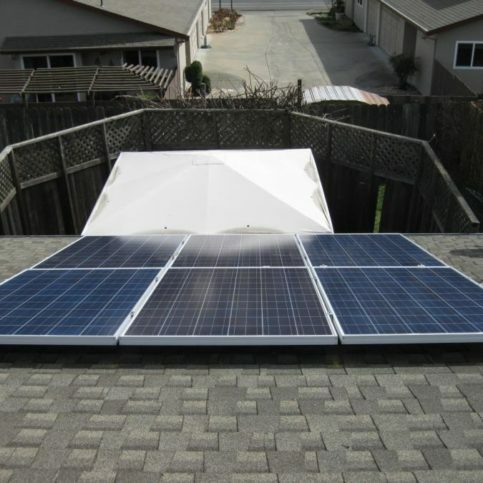 Your solar contractor should install your solar panels in the best location for gathering sun power. Keep surrounding trees trimmed to limit shade, as even minor shading can lower a solar system’s effectiveness by up to 80 percent. 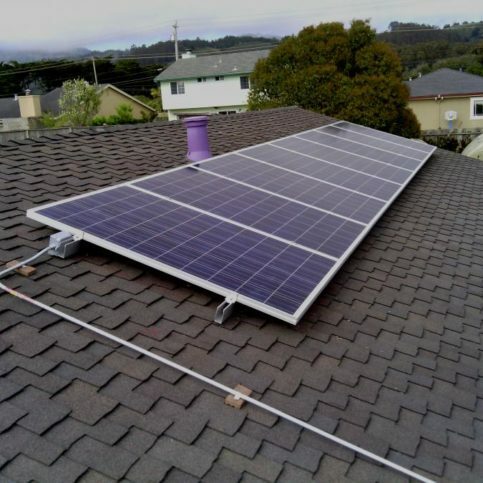 Solar panels are wired in a series, so minor shading on one panel can impact all panels unless they’re used with micro-inverters. 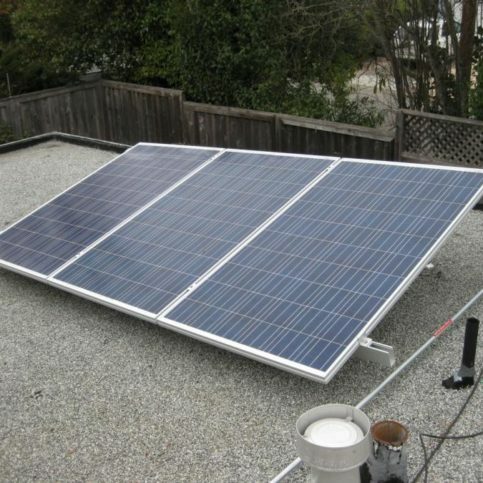 Talk with your solar panel provider about maximizing your panel array for your exact location. For example, locations that get early morning fog may benefit from orienting panels to take full advantage of clear skies in the afternoon. Dust, bird droppings, tree branches, fallen leaves and other debris can significantly reduce the energy output of your solar panels. If your area gets a lot of dust, use a hose to clean the panels once a month. In windy areas, clean the panels every month or two. Your installer may be able to provide regular cleaning services or recommend a different company. Q: Is solar power worth the investment? A: It’s definitely something you should look into. 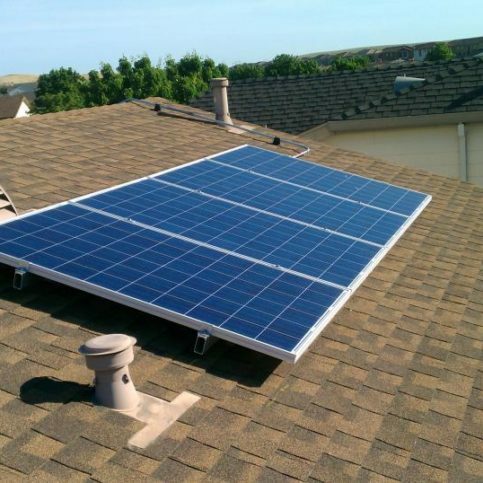 Every home and family has different objectives when it comes to going solar, but they all have one thing in common: they want to secure their future, even if it’s in a small way like controlling their energy spending. 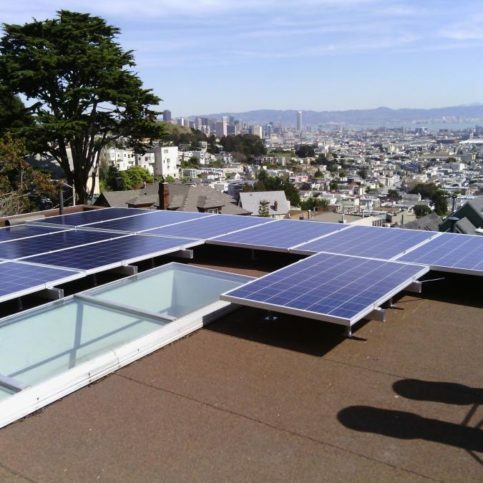 The easiest way to do that is to have us come out, get on your roof, determine exactly how much energy you’re consuming and let you know how profitable a solar power system would be. Q: Shouldn’t I wait to see what new technology comes out in a couple of years? A: No. 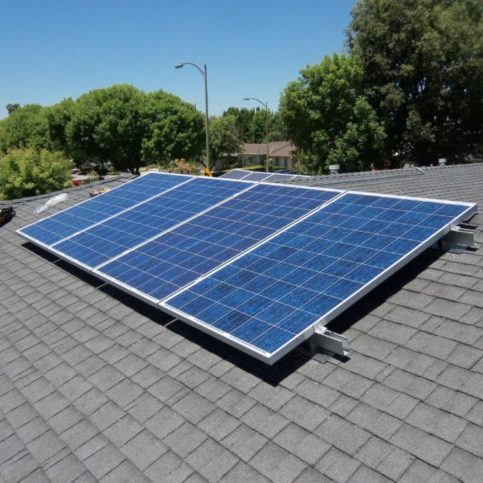 More and more people are installing solar power systems every day, and those people are able to join the Net Metering Agreement, which means they can send excess power back to the grid and receive credits. But the race is on—once the utility companies reach their cap on solar power, they’ll no longer have to give out Net Metering Agreements. People who get in now will be grandfathered in, but those who wait might miss out. 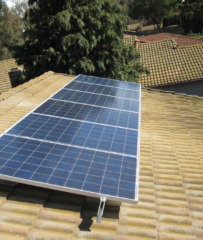 Q: How long will my solar installation take to complete? 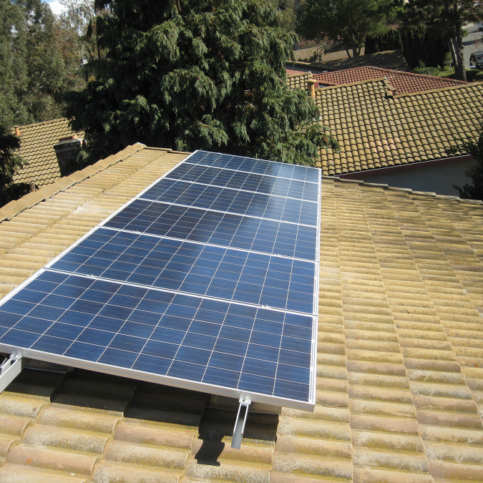 A: Typically, we can install a solar system in one or two days. Some jobs might require special care, such as tiles that can’t be walked on. In those instances, we may have to use a lift or other accommodations that can add time to the job, but we’ll determine that before work begins. 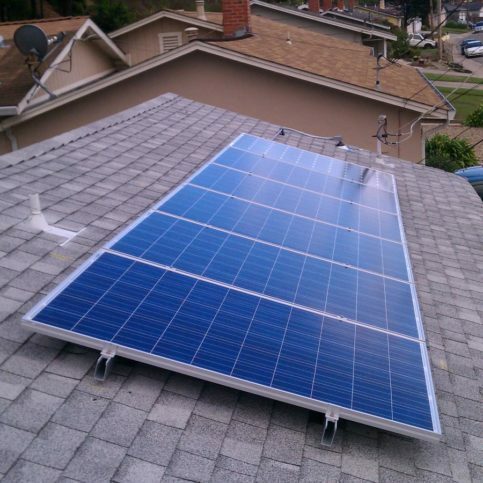 Q: How long will my new solar panels last? 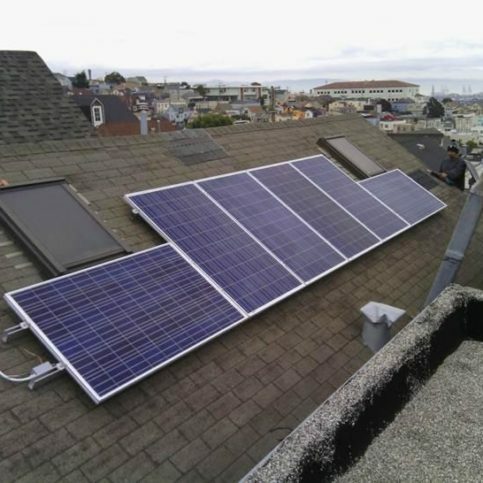 A: The manufacturer provides a 25-year warranty on the solar panels we install, and they’re expected to last even longer. 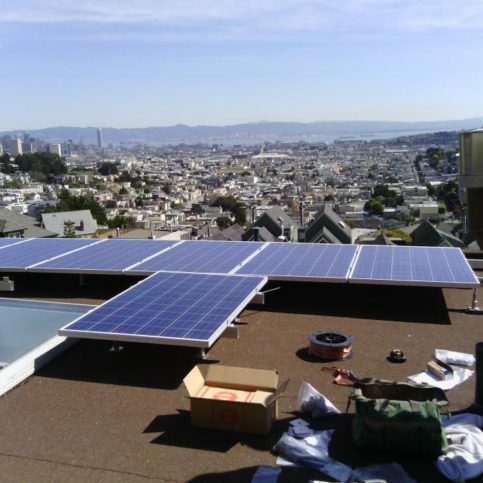 Q: Will you take care of my roof while you’re installing my new solar system? A: Absolutely. 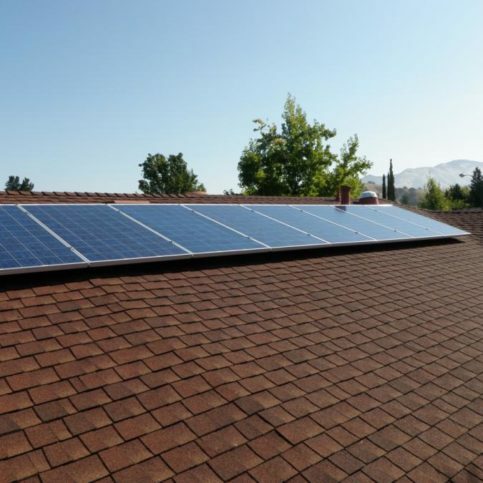 We’re a licensed roofing contractor as well as a licensed solar installer, so we understand the importance of working carefully when installing a solar system on a roof. Q: Do you handle the permitting process? A: Yes. We have a simple process that we follow every time. First, we make sure everything is written properly and perform a site check before creating the plans. After that, we go to the city or county and take care of the permit. This process usually takes three to six days from the time you sign the paperwork. 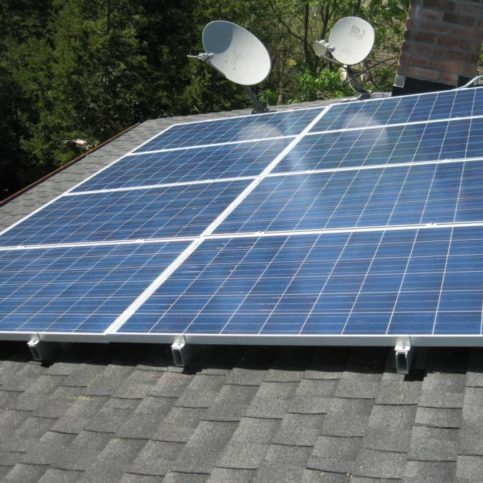 As soon as we hear back about the permit, we can start installing your solar system. Chris Zepponi is vice president of sales at High Definition Solar, a Diamond Certified company since 2013. He can be reached at (925) 399-1919 or by email. A: Summer—it’s when my company is the busiest. Q: Is there a book that’s been particularly influential for you? A: “Awaken the Giant Within” by Anthony Robbins. CONCORD — Everyone knows there are benefits to switching to solar energy, but there’s one advantage you may not have considered. One of the great things about going solar is it allows you to lock in your energy rate, which makes you rate increase-resistant against future inflation. Since the 1970s, energy rates have gone up by an average of 7 percent each year, and many experts are predicting the rates we currently pay will double or even triple in the coming years. For those who are considered high utility users, those effects are going to compound even more. Imagine it’s the 1970s and you’re given the opportunity to lock yourself into a gas price of $.50 a gallon. Over the next four decades, this price increase resistance would’ve allowed you to save thousands of dollars at the pump. 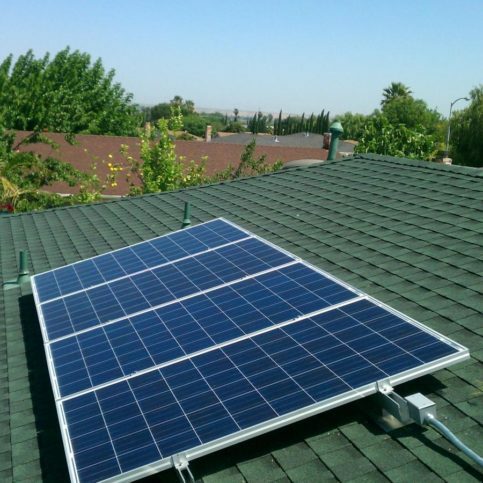 When you switch to solar, you’re doing the same thing, only in regard to energy costs. You’re locking in your rate for a lifetime, so when the costs inevitably go up, you won’t feel the pinch like everyone else. After you’ve made the switch to solar energy, you may feel a temptation to be more lax about your usage due to the drastically reduced costs. However, since energy remains a vital resource, it’s best to avoid using more energy than you need. Retaining a conscientious mindset after the fact will preserve energy and enable you to make the most of your financial savings. CONCORD — Host, Sarah Rutan: Everyone knows about the benefits of switching to solar energy, but there’s one advantage you may not have considered. Today we’re in Concord with Diamond Certified Expert Contributor Chris Zepponi of High Definition Solar to learn more. 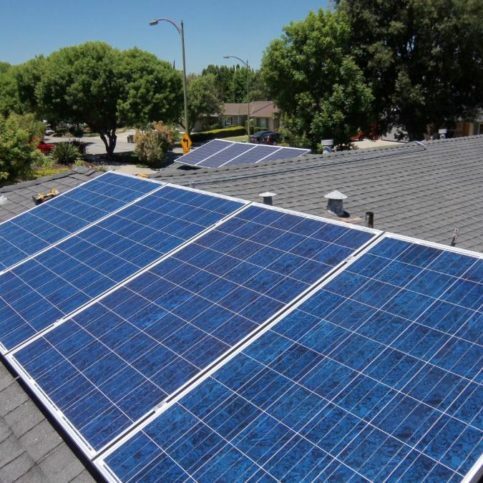 Diamond Certified Expert Contributor, Chris Zepponi: One of the great things about going solar is you’re making yourself rate increase-resistant, and you’re hedging against inflation. Utility companies are going to continue to raise rates in the future. Since the ’70s, rates have gone up by an average of seven percent. A lot of energy forecasters and experts are predicting that whatever we’re paying now, the rates are going to double to triple, and if you find yourself to be a high PG&E and a high utility user, those effects are going to compound even more. One of the great things about solar is you’re attacking the areas that are doing damage on your bill. If I were to ask you, let’s say, in the ’70s, if you were able to lock yourself into a gallon of gas for 50 cents a gallon, would that have been a wise decision if you had a lifetime contract? The answer of course is yes. That would have saved you thousands and thousands of dollars in terms of money that would have been spent at the pump otherwise. You are doing the same exact thing by going solar. You are saving money on your utility bill. 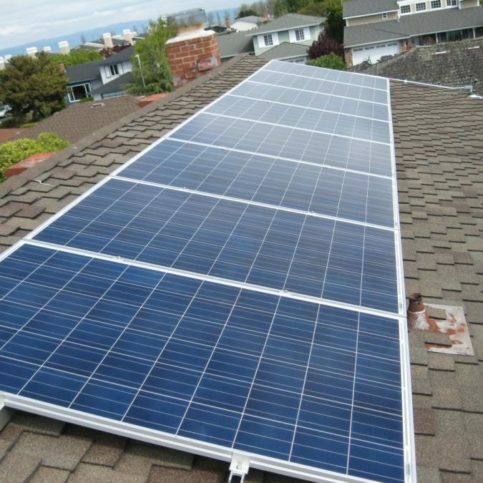 Solar’s designed to produce a certain – depending on the size of the solar system, it’s going to produce a certain amount of energy, and the best tip I can give is make sure when you do go solar, don’t use more energy than what you’re using right now. A lot of mistakes are made where just because we’ve gone solar, now we can start turning on all our electrical devices, the TV, and now we’re paying even more money. You don’t want to go down that road. Be energy conscientious. 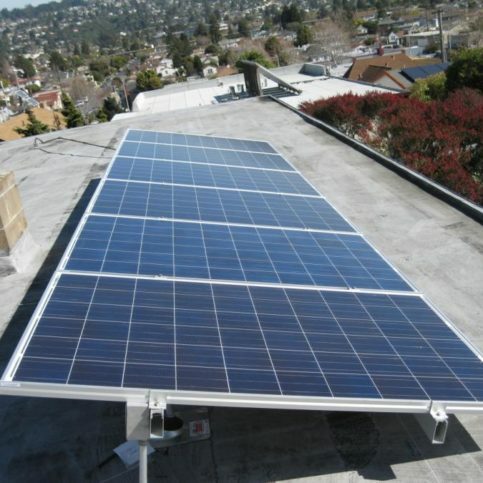 This will have more of an impact on your PG&E bill when you do go solar. High Definition Solar : Average 9.0 out of 10 based on 192 unique customer surveys of customer satisfaction. I don't know. I got solar panels. It was very non-intrusive. It wasn't very difficult for me at all. They came out, did their thing, and they left. If you have it long enough, it will pay off financially. They were pretty professional, and they did everything correctly. I would tell them to get it if they don't have it. The payments are a lot lower than what I was paying. I have already recommended them to someone. Very hands on, and I think it is performing well. That they gave us good service, they were reasonably priced for what we were getting, and we would use them again if we had to. They weren't pushy. They did a good job of not being too pushy about anything. I always tell people that it is the best thing. It is very low-pressure, and they do not sell you on their solar. They sell you on the reason why you should have solar. Their customer service is second-to-none. There was no pressure from the salesperson. We actually got a phone call from the owner of the company thanking us for our business. They are worth it, as you save a lot on electricity. I like that they put it on, they explained everything to me, and everything went okay. They are also roofers and that is what made my husband give them the A-Okay. They were just nice guys. They were relatively young, enthusiastic, and easy to talk with. They were very friendly. It seemed great that they did a little extra on the job, and they didn't charge anything more. It is a good product, and the company follows through. They do a very comprehensive job. They completed the job very expeditiously. They were very efficient, and they did everything they said they were going to do. My solar system is doing exactly what they say, and I am totally off the grid. I have an $8.00 PG&E bill, and I love that. It was very good. They all worked well and cleanly. They worked with me throughout the whole process. I was very comfortable with them. It is great, and I don't have to worry about electricity. They were clear and professional. That it is a good deal, they should get it. We had some really nice people. The salesman, the workers, and the guy who came after that, everyone was great. I would tell them that they are very conscientious. They always return phone calls and are very professional. That they did a good job, and they were very careful. I was satisfied with their work. It was a really good experience and Tim is a good guy. My family has used him also. I love that they are local and family run.